Photo: Larry Mellichamp with Southern Piedmont Chapter at NC Gamelands, May 2016 pointing out pitcher plants. Follow the Southern Piedmont Chapter blog by clicking here. Earth Day 2017 Celebrations with NCNPS volunteers at several locations in the Charlotte area are the perfect place to share native plant information with visitors. It was a great day to make seed bombs with our youngest environmentalists. We need you! The Southern Piedmont Chapter has many active members, and we hope you will get involved and participate. What do we do? 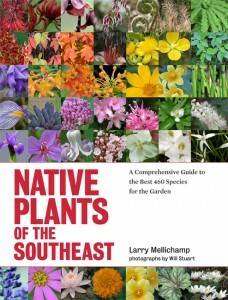 Speak to school, scout, HOA, faith, garden clubs and any other groups interested in learning about native plants. We can provide materials and powerpoint presentations. Volunteer to propagate seeds for distribution at area events. Volunteer to staff Earth Day, Hummingbird Festival, and other community events at an NCNPS booth. Materials will be provided, but we need members to answer questions and share their knowledge. 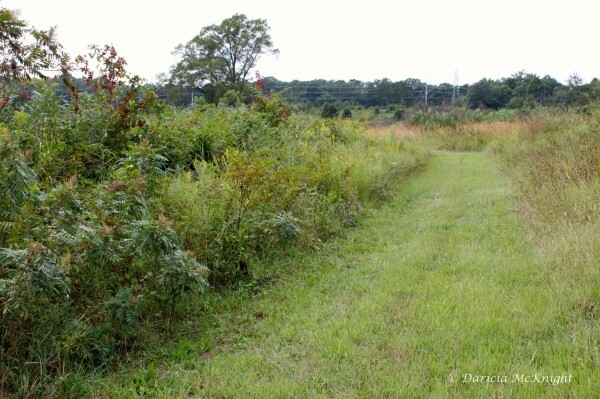 Volunteer to tend local native plant garden. Often parks, school grounds and neighborhoods want to commit to growing more natives. But they need our helping hands to keep the project on track. Great Gardens in the Piedmont!! Great books to read, and great groups for more information! 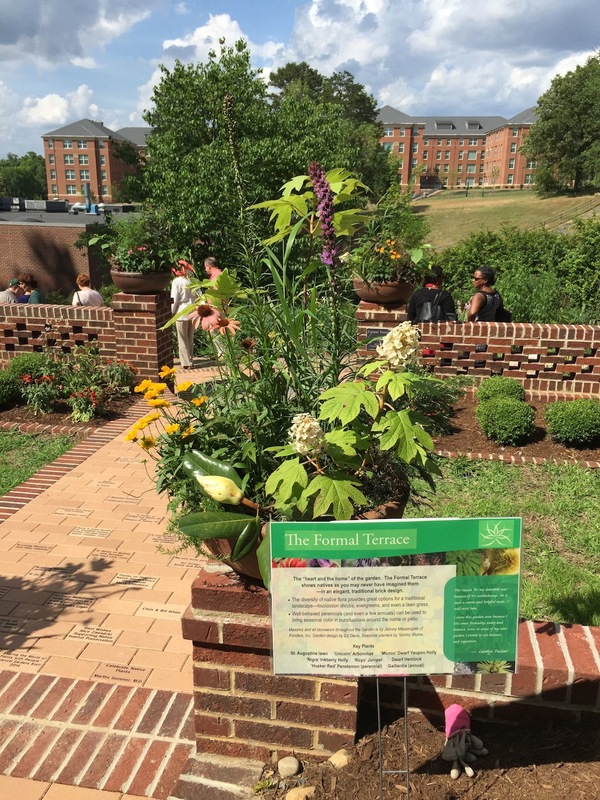 —Xerces Society--great place for pollinator information!